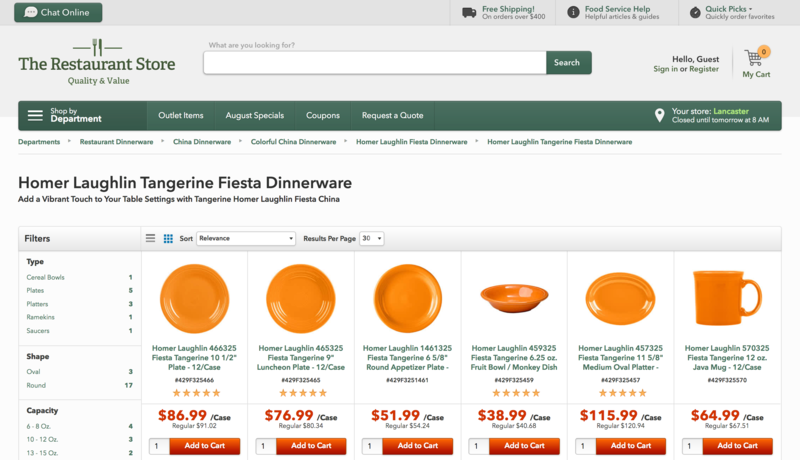 Since 2014 I’ve worked on a team of talented designers and developers, helping to make WebstaurantStore.com the most successful online retailer for restaurant products. Pedal Playground is an interactive tool for helping musicians plan and lay out their guitar effects pedals. It features a JSON library of over 1000 pedals. It gets several hundred hits a day and can be seen shared on many music gear forums and discussion groups. 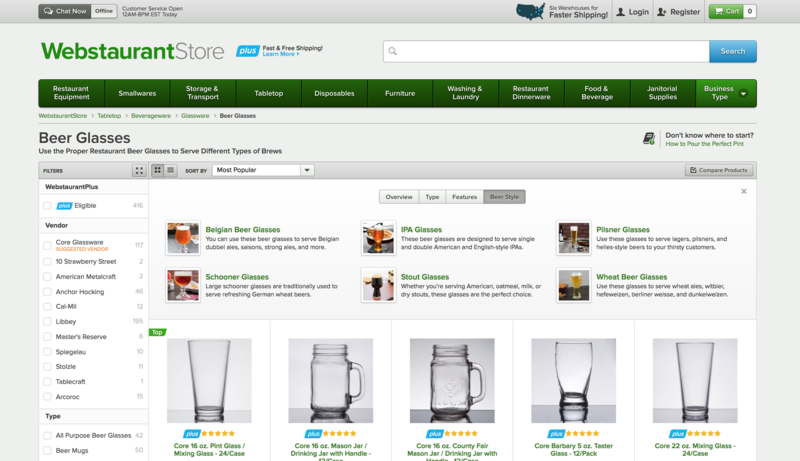 In 2015, I was responsible for the front end redesign of TheRestaurantStore.com. I facilitated the redesign of hundreds of pages, including a complex checkout process with shipping & pickup options, membership program, and an intuitive navigation structure to support over 1000 unique products. 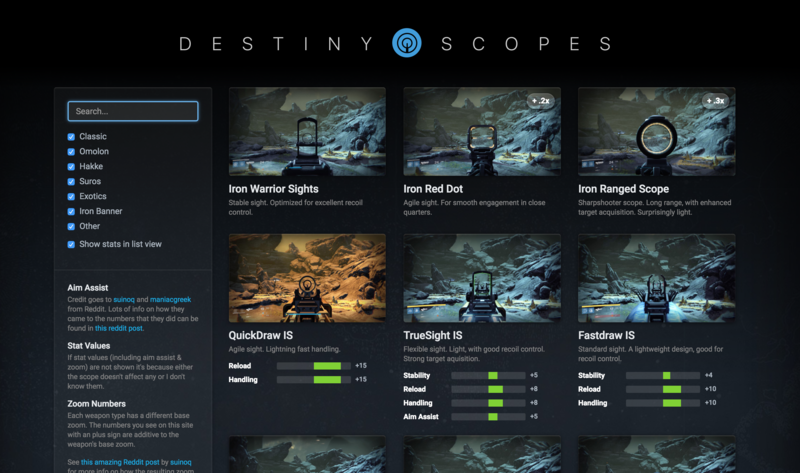 Destiny Scopes is a hobby website built off of data from the game Destiny, by Bungie. It displays hidden stats on many of the optics available in the game, and allows players to make educated decisions on what weapons to use to suit their playstyle.